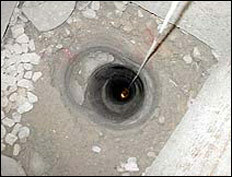 Diamond Core Drilling is dust-free, quiet and capable of cutting through steel reinforcing rods with little difficulty. Unlike rotary percussion tools, there is no vibration when core drilling and consequently, no structural damage because reinforcing rods are not loosened. Concrete Coring Company has developed special equipment for core drilling and wet sawing to cut any depth, diameter or angle with ease and accuracy. 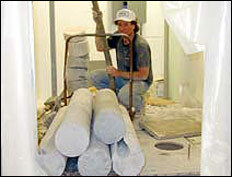 Inside or outside concrete work is easily accomplished using a choice of electric or gasoline powered machinery. 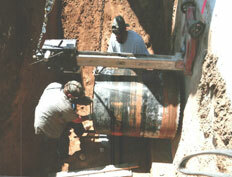 Core Drilling is an economical, quick and clean process whose applications have greatly expanded in recent years. 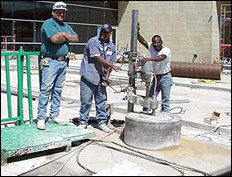 Special equipment enables the drilling of holes up to 48 inches in diameter. 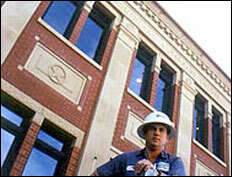 Our combination of specialized equipment and efficient manpower reduce job down-time. 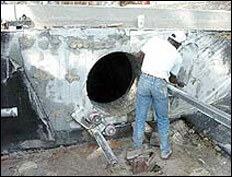 We have an in-house mechanic who performs regular maintenance on our equipment which adds to our reliability.